Good news to all ABS CBN Mobile prepaid subscribers, you can now text all you can when you subscribe to their unlimited text and unli text to all networks promo. For as low as 10 pesos regular load on your SIM you can easily register to their promo by texting the keyword or code to 2135. 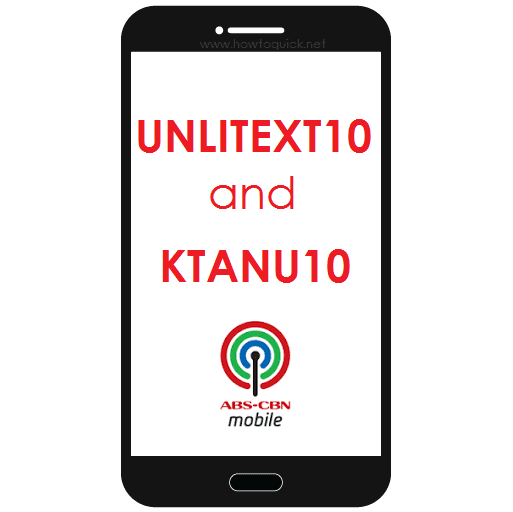 Enjoy 5 days unlitext to same ABS CBN Mobile network when avail Kapamilya UNLITEXT10 and 1 day unli all net texts if you use KTANU10 keyword. Above are the lists of ABS CBN Mobile Kapamilya all net text promo for your reference if you want to register to those promos. They also offer call and Internet Surfing Promos in case you want to register and want to browse to the internet using your mobile phone.